Last Thursday on TNA Impact, Sting finally replaced his newly acquired championship title, which was created for the former title holder “The Charismatic Enigma” Jeff Hardy. 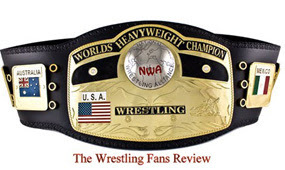 The TNA World Heavy Weight Champion Sting was proudly displaying the new world title, while he handed the old belt to Hulk Hogan in the middle of the Square circle. The old title fit Jeff Hardly well, but it was atrocious. I hated that title, it was horrible, and it looked worst then John Cena’s WWE championship belt. 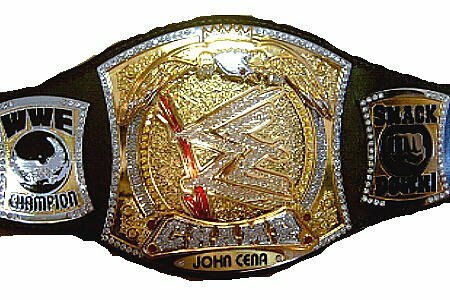 WWE and TNA should just pick a traditional style for their championship belt, and change it every couple of years. What do you think? Which title looks worst?